“Spire is my (along with Ryan Petrich) new tool for installing Siri on previously unsupported, but jailbroken, devices. 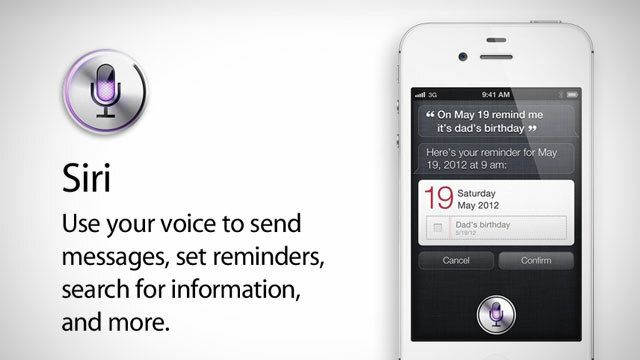 Spire is a small download, but while installing it will download Siri itself (directly from Apple). 3. Walaubagaimanapon, tutorial untuk mensettingkan proxy dan Spire ini masih kami nantikan dari mereka. Thanks to the all Hackers for the fun and free stuff that had been Jail Broken.